Mark Shea talks with us about the Bread of Life Discourse in John 6. Find his book on the Real Presence over at www.mark-shea.com/books.html. 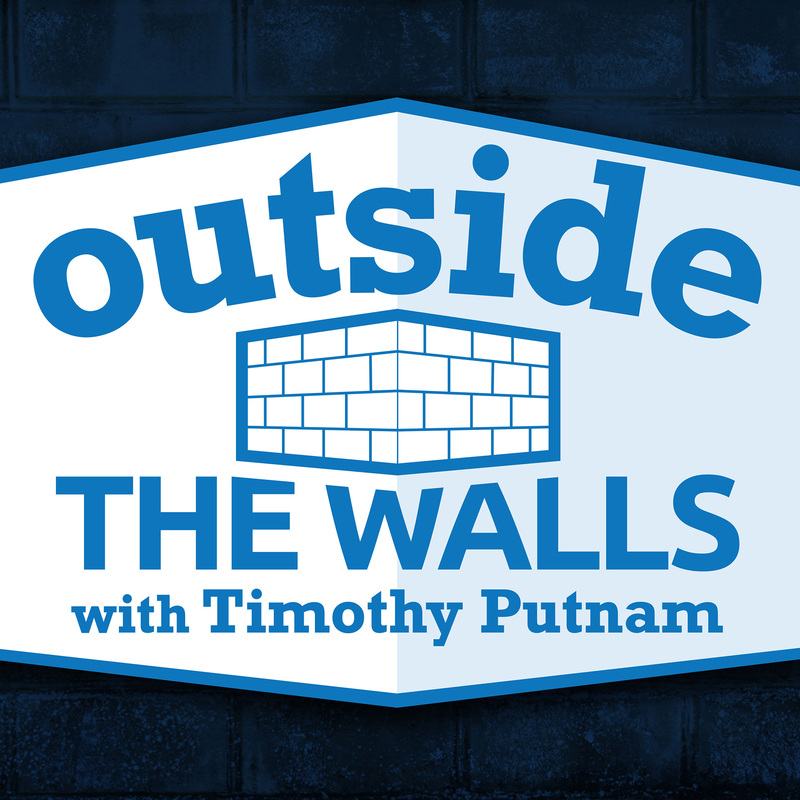 Mark Shea joins Timothy to talk about how to approach a papal document. Especially one that is (by definition) not an infallible document.